British sportscar company, Trident, announced the launch of the Trident Iceni yesterday. The Iceni is claimed to be the world's fastest and most fuel efficient diesel sportscar. 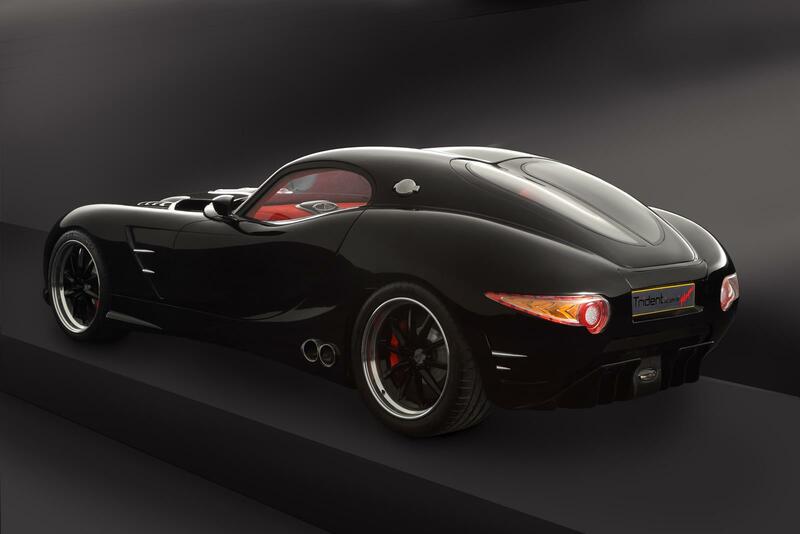 The Trident Iceni is powered by a 6.6-liter V8 diesel engine. Power for the Iceni comes from a 6.6-liter V8 turbodiesel producing 395 bhp and 948 Nm of torque in its standard spec. The standard specification car can do 0-60 mph (0-96 km/h) in 3.7 seconds while a top-speed of more than 190 mph (306 km/h) is achievable. A performance upgrade sees the Iceni's engine produce 430 bhp and 1,286 Nm of torque, while a track-focused upgrade will raise these figures to a further 660 bhp and 1,422 Nm of torque. The Iceni is capable of running on mineral diesel/bio-diesel and has a manufacturer claimed efficiency of 24.39 km/l. The Iceni can run on bio-diesel and manage 24.39 km/l. The Iceni is available in three models - Iceni, Iceni Magna (Fastback) and Iceni Venturer (Estate) - with prices starting at 96,000 pounds (INR 97.5 lakhs). 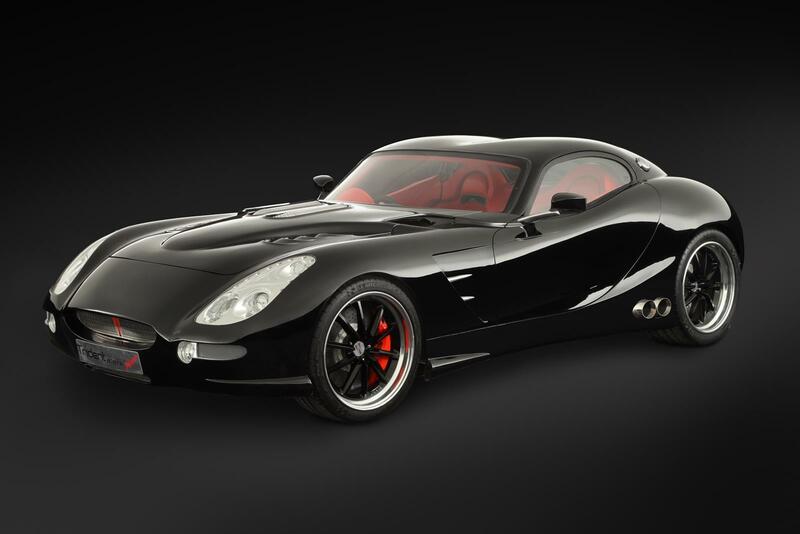 The company says that the Iceni will be a limited production car, and that a waiting list already exists. The Trident cars deliver incredible speed & performance combined with outstanding fuel efficiency, achieved through our unique torque multiplication technology.